STOP THE PRESS! 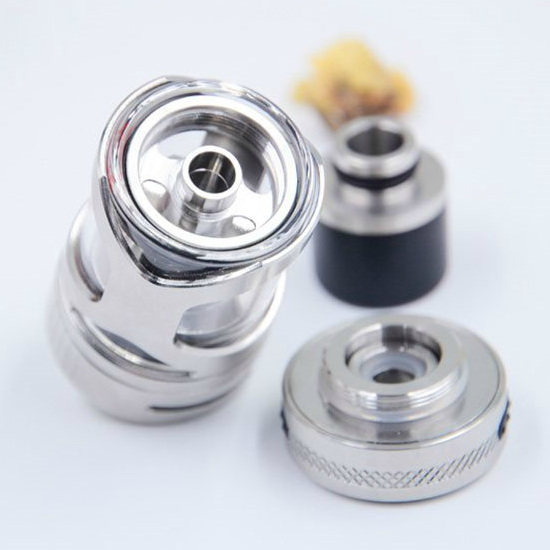 It's the Puff Avatar GT2 PRO-X Tank Atomizer! 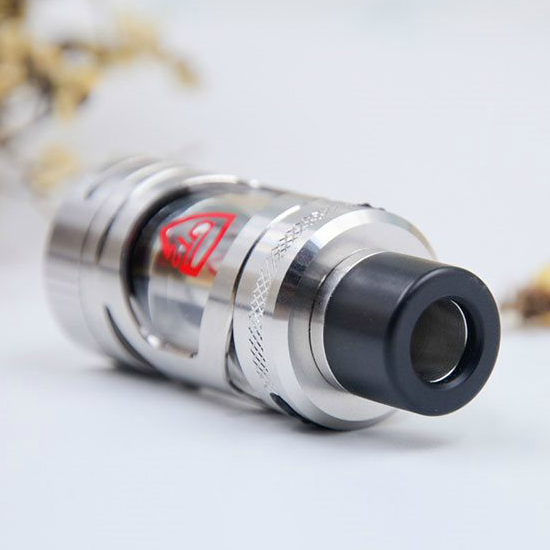 Designed by Italy's famous industrial designer Pino Spagnolo, the Puff Avatar GT2 PRO-X is everything you ever wanted in a tank atomizer and much much more! The winner of the lottery #1025 for STOP THE PRESS! 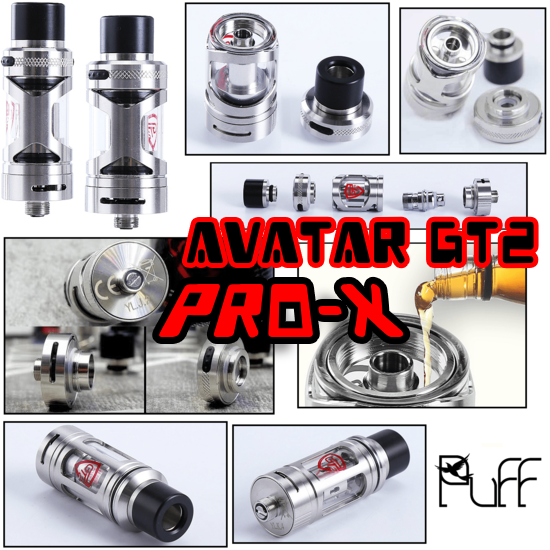 It's the Puff Avatar GT2 PRO-X Tank Atomizer! was Hristofor Mogilov from Burgas, Bulgaria on Sep 11, 2018. 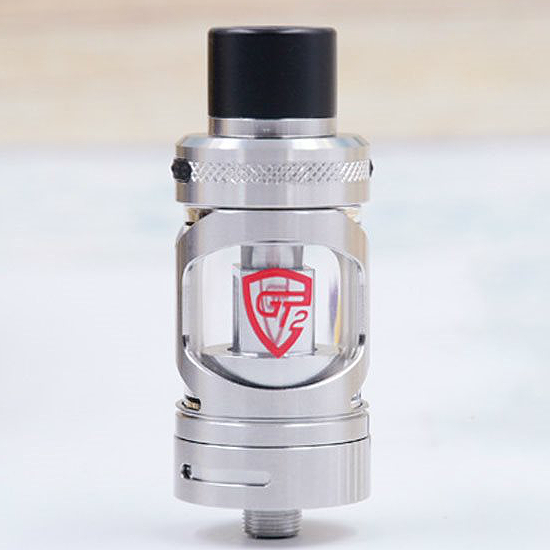 The next generation GT tank atomizer from the Italian vaping giant Puff, the Avatar GT2 Pro-X atomizer represents high performing vaping style fit for kings! Top and bottom adjustable airflow, threaded top filling and much more...the Avatar GT2 Pro-X has everything a vaper needs, right down to a breathtaking Italian design! Thank you for helping us become one of the biggest vaping giveaway sites online!